Many Fortnite players were forced to create a second account earlier this year when the game made its debut on Nintendo Switch because Sony wouldn’t allow those who had previously played the game on PlayStation 4 to use the same account. This meant some were forced to purchase a second Battle Pass and give up on everything they’d earned or bought with their original account — even if they only ever played on PlayStation once. Account merging was designed to fix this. Epic promised that it would deliver an account merging tool this month that would allow two accounts to be combined into one. 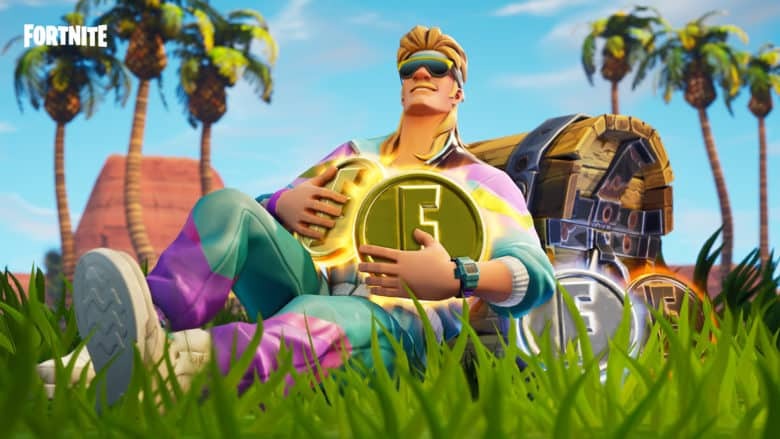 The merging process would transfer all purchases, stats, V-Bucks, and more from one account to the other. But Fortnite players will now have to wait until 2019 to get their hands on it. “Due to some technical concerns, we will be delaying the Account Merge feature until early next year,” Epic announced today. Epic promises to update us as the feature nears closer to a release. Fortunately for newer Switch owners, Sony has since changed its silly stance on cross-play, so it is now possible to log into Fortnite using an account that has previously been linked to a PS4.